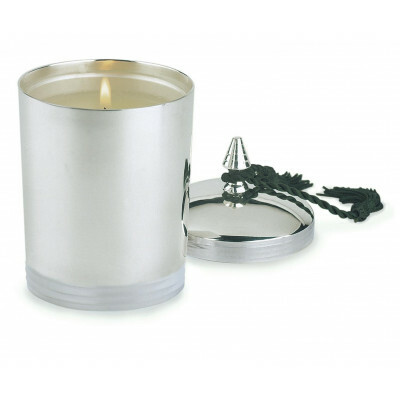 The scented candle that launched a thousand copies soft, woody and warm with uplifting top notes of lime, citrus and bergamot. 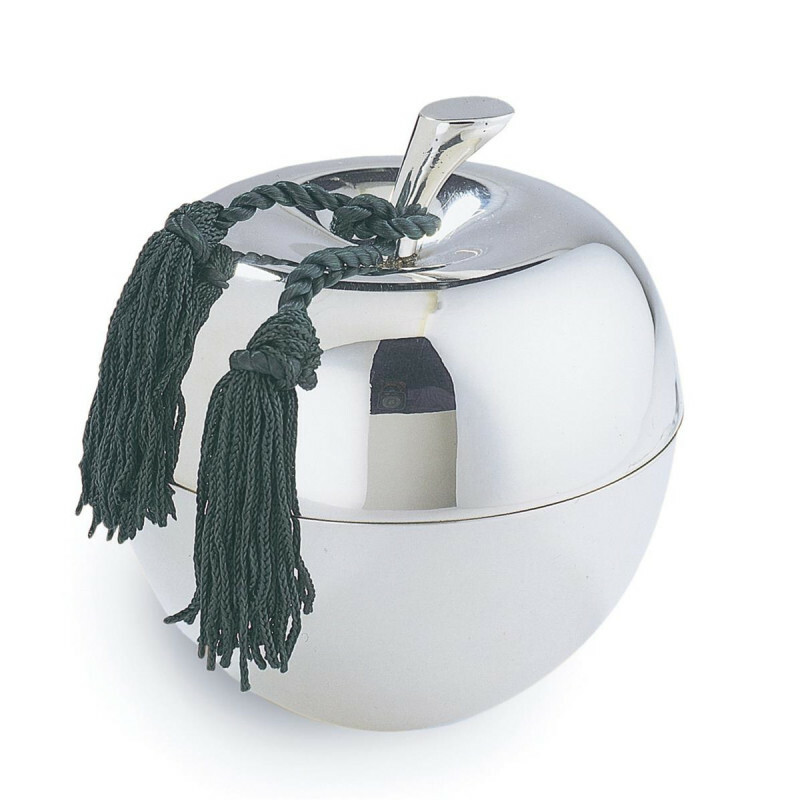 Hand-poured into a luxury silver-plated large apple, our signature collection is made from finest natural waxes and soot-free wicks to burn cleanly and fill your home with true, long-lasting fragrance. 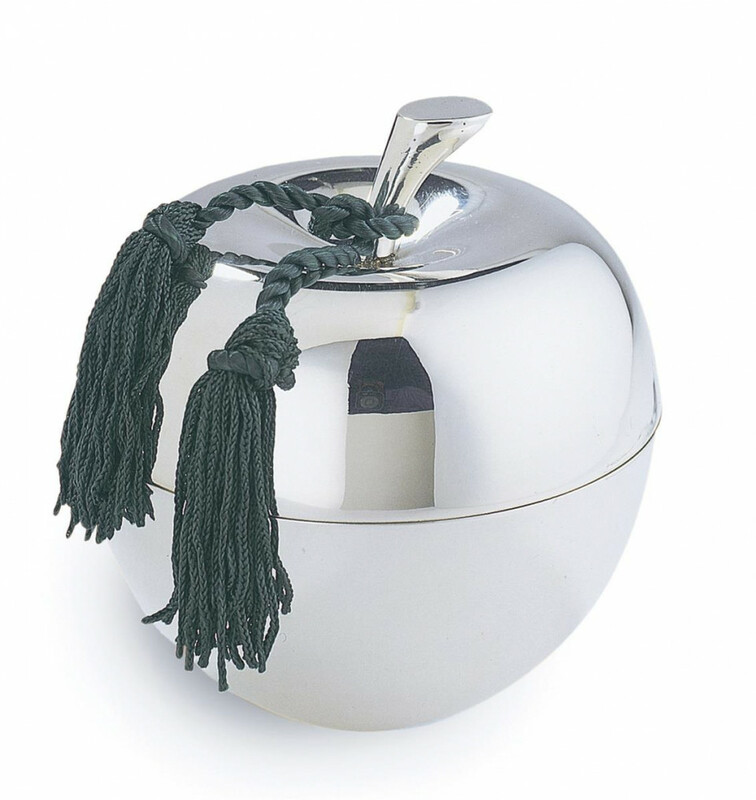 A bestseller all over the world, this smells as wonderful as it looks and makes a fabulous gift.